What it is: Apple analyst Ming-Chi Kuo, claims Apple will introduced an ARM-based Macintosh in 2020. For the past few years, Apple has let their Macintosh lineup lag. The Mac mini hasn’t been updated in four years and the Mac Pro “trashcan” design hasn’t been updated since it was introduced. 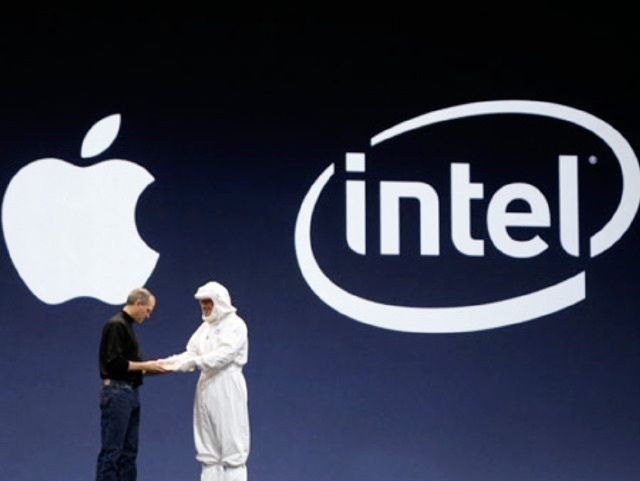 Many people wonder if Apple is simply ignoring the Macintosh but another reason might be because Apple is planning to shift the Macintosh from Intel processors to ARM-based processors. Apple’s own A12 Bionic processor used in the latest iPhone is nearly as powerful as a standard Intel processor. With each new generation of the A-series processor, Apple keeps improving the speed and power of their processor far faster than Intel has been able to improve their processors. If this trend continues, then it’s only a matter of time before the A-series processors will be more powerful than Intel processors while also using less power too. The rumor is that Apple will shift the Macintosh to their own ARM-based processors to lower costs, maximize efficiency, and differentiate the Macintosh from Intel-based PCs. The big question is how will these new ARM-based Macintoshes work? One theory says that Apple will port macOS to ARM processors. This would require an emulation feature to allow tuning today’s Intel-based macOS apps. In addition, this would also limit the appeal of the Macintosh that can run both Windows and macOS software because they share an Intel processor. A second theory says that Apple will eventually abandon macOS and focus on a Macintosh running iOS. This would greatly simplify software development since developers could focus on a single operating system (iOS) instead of dual operating systems (iOS and macOS). This option would have the drawback of completing eliminating Windows compatibility though. Since Apple created a software framework to make it easy to transition iOS apps to run on macOS, it seems far more likely an ARM-based Macintosh will run macOS. That means Apple could sell various ARM-based Macintosh models to satisfy the needs of different consumers. For most people, an ARM-based Macintosh will run Intel-based programs in emulation mode, much like Apple did with their Rosetta software that allowed PowerPC programs to run on Intel-based Macintoshes. For people who absolutely need Windows compatibility, Apple could sell a professional Macintosh version that uses Intel processors. Eventually as ARM-based Macintoshes become more popular and more powerful, Apple could drop the Intel-based Macintosh models. Then the shift to ARM processors will be complete with a minimum of hassle. 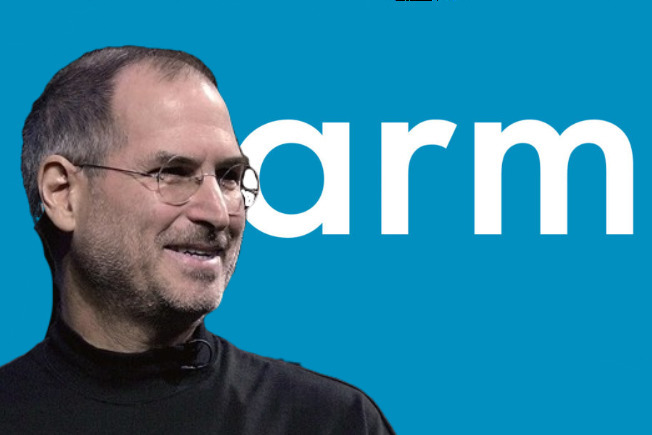 ARM-based Macintosh computers are coming sooner than later. The only question is how will Apple make this transition smooth for its customers? To read more about the possibility of ARM-based Macintosh computers, click here. 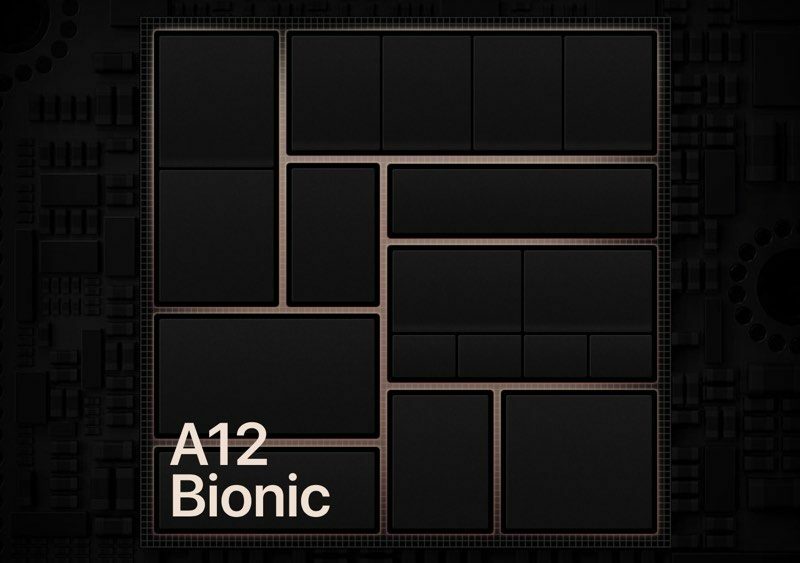 What it is: Apple’s latest A12 Bionic processor appears to be the fastest mobile processor on the market. For the longest time, Android manufacturers tried to compete against the iPhone using technical specifications. By touting the amount of RAM or screen size they offered, they tried to show how they had an advantage over the iPhone. However, one area where Android device makers are falling further and further behind is processing speed. That’s because Apple designs their own processors while Android device makers have to buy off the shelf components from other companies such as Qualcomm. That means Apple can optimize their processor for their operating system but Qualcomm cannot. The end result is that Apple’s latest A12 Bionic processor is noticeably faster than any current Android device on the market. Over time, this speed difference will likely continue increasing. While raw speed by itself isn’t that important, speed makes a device more responsive and more capable of doing tougher tasks. That means the latest iPhones will simply feel faster and more capable than competing android devices. Apple has been pushing the design of their processor faster than third party processor companies can do, such as Qualcomm. As long as Apple keeps pushing forward, they’ll likely leave third party processors behind, never to catch up. Most people don’t care about processor speeds but it does show how far Android devices are falling behind. Watch with each generation of the iPhone as the iPhone processor speed continues distancing itself from Android devices. The result won’t be pretty if you’re an Android fan. 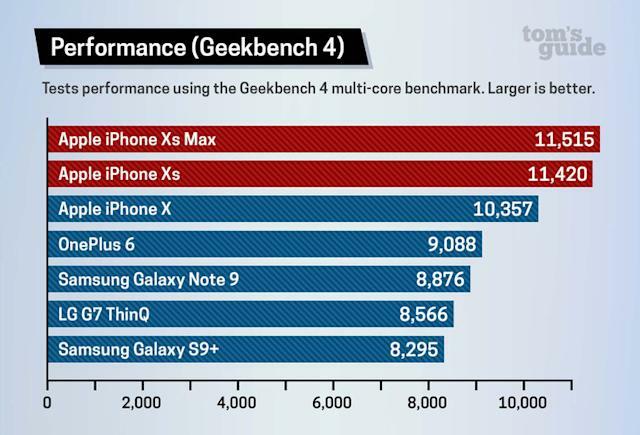 To read more about the latest benchmarks for the iPhone, click here.